Ever dream of making math come alive for a new generation of students? Then you should consider a Mathematical Science BA with a Mathematics 7-12 Certification from the University of Houston-Clear Lake. We’ll help you become the teacher who helps students to overcome their challenges with math, discover new interests, and perhaps get on a path toward a rewarding STEM career. If you’ve ever mastered a tough mathematical concept, chances are that a great teacher helped guide you through it. 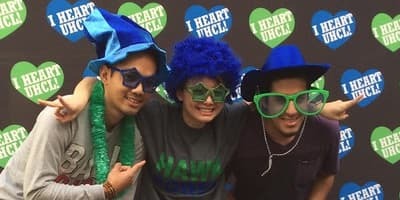 When you graduate from UHCL with your Bachelor of Arts degree in, you’ll be the teacher who. 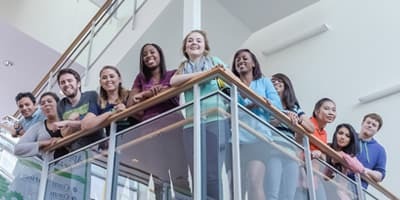 With your other classes in the Liberal Arts, you’ll gain a deep understanding of other areas that will complement your own studies as well as make you a well-rounded educator. 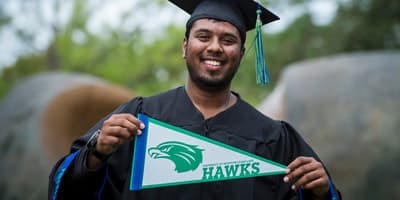 The UHCL faculty will give you a sturdy foundation in math education via pedagogical training in the classroom and extensive field experiences, including internships that ensure you’ll enter the classroom with confidence. Your teachers have great relationships with school districts across Texas, which increases your employment opportunities as soon as you graduate.